where human-powered or motorized pursuits are numerous. and excitement of one of the prettiest places on the planet. If you want adventure, you've come to the right place. 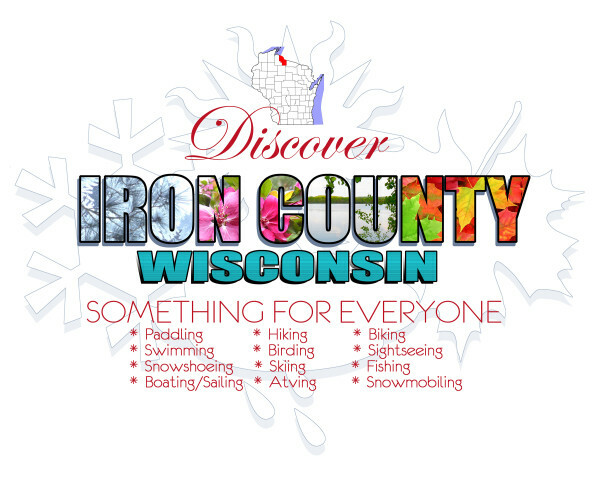 © 2019 Iron County Economic Development. All Rights Reserved.